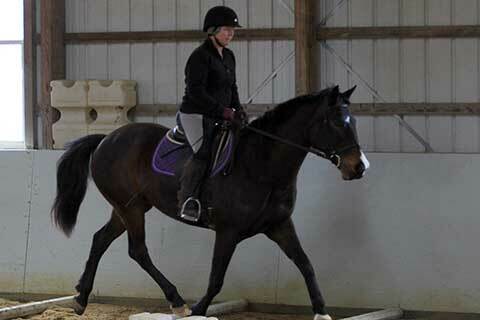 Tri-State Riding Club offers adult equestrians educational opportunities, including regular riding lessons with top instructors. 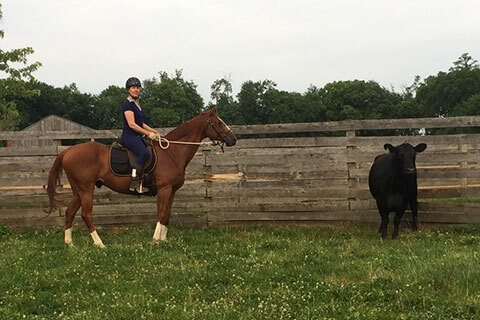 We also offer clinics (from cow clinics to obstacle clinics), summer camps, an annual member trail ride, friendly social gatherings and special events, for both English and Western enthusiasts. 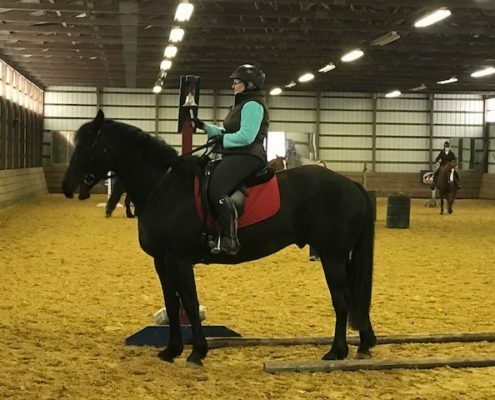 Attend one of our monthly meetings (held the third Thursday of the month) and learn how you can participate with your horse. Join the fun! 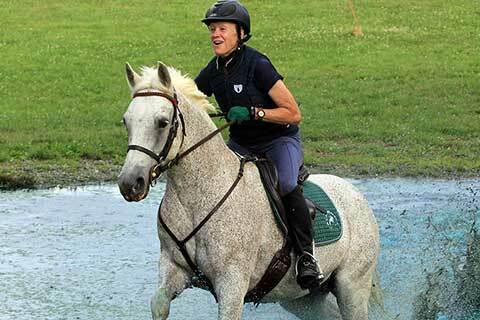 You’re Never Too Old to Horse Around! 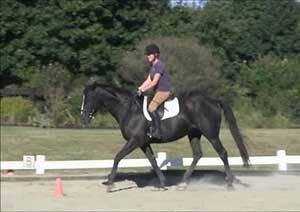 English Riding Lessons & Camps - Join Now! 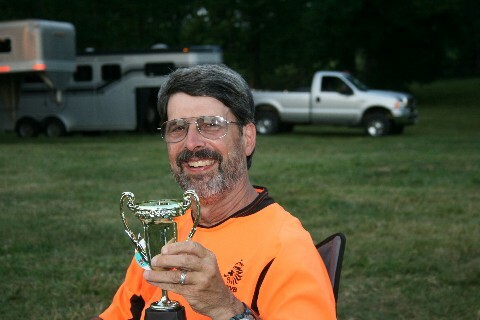 Western Riding Lessons & Camps - Join Now! 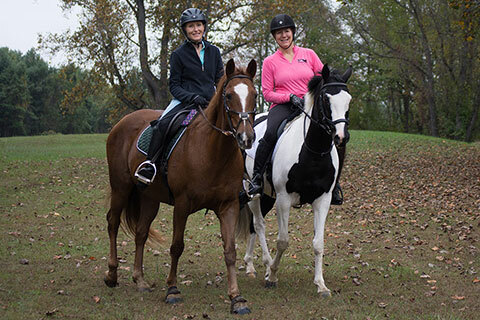 At Tri-State Riding Club (TSRC) one of our main objectives is to safely improve members’ riding skills–and we have fun both on and off our horses. 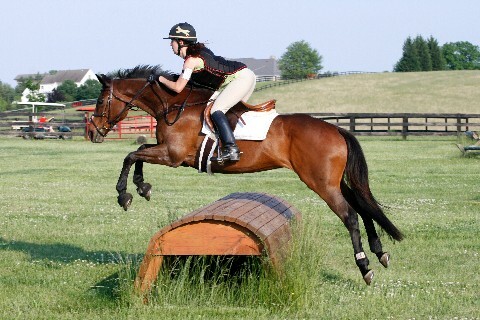 Our members participate in all types of riding disciplines, both English and Western, including eventing, dressage, endurance riding, cattle work, trail riding, judged pleasure riding, foxhunting, pleasure riding and more. We invite you to learn more about us and come to our monthly meetings. 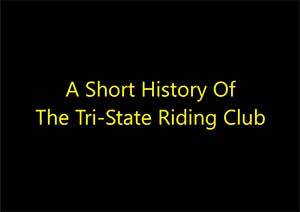 We encourage you to become a member of Tri-State Riding Club where . . .